New problems demand new answers. Our experts draw on the wide range of technologies available within BMT to design unique solutions to our customers’ most pressing problems. By applying our commitment to innovation and investment in R&D, we use these specialist technologies to unlock productivity and address vital safety and environmental challenges. Customers benefit from our unique expertise in keeping vital machinery bearings running smoothly and for longer. With over 25 years’ experience in the testing, assessment, troubleshooting and re-design of large rolling element bearings we can offer customers a unique service. This includes accurately predicting probable bearing life as well as extending it through the specification and design of upgraded bolt-hole compatible bearings. We also provide advice on bearing change-out procedures and support techniques for increased bearing life. 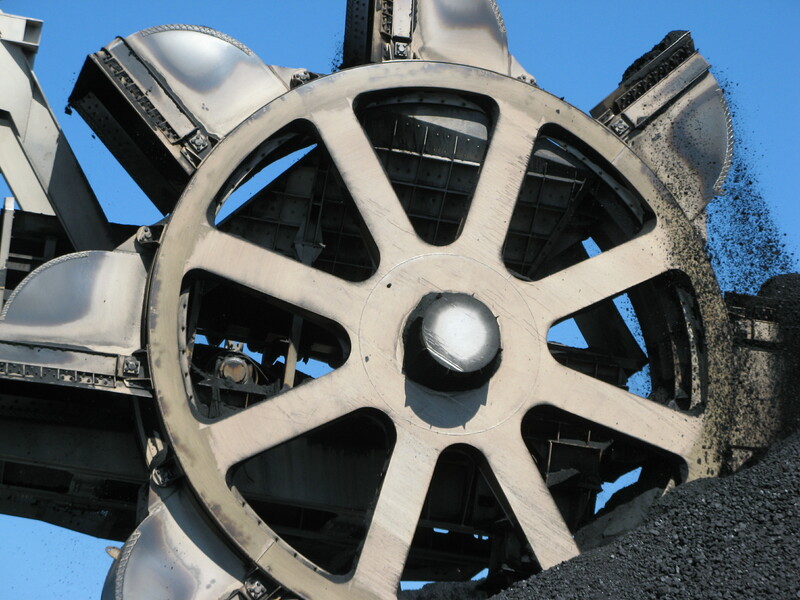 Effective gearing is crucial to nearly all mining, materials handling and mineral processing machinery. Our specialist services support all aspects, from design of gear trains and gearboxes to drive train measurements and failure analysis. We also carry out torsional vibration analysis of geared systems and the rating of gearing according to international standards. Our radio telemetry systems are used for in-service torque, torsional vibration and power measurement and confirmation, as well as troubleshooting including twin drive load sharing. 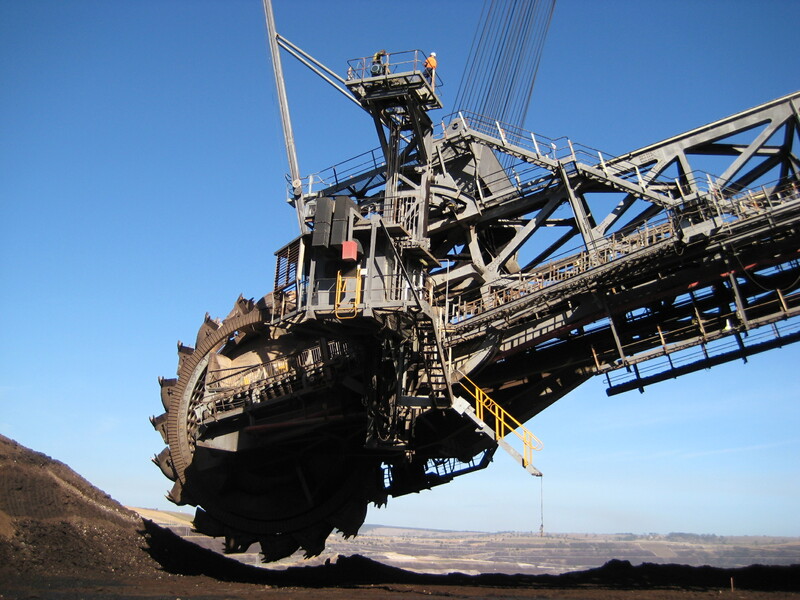 The ability to weigh large machines is crucial to plant operators to confirm total mass and centre of gravity location under all cross travel, luff and slew settings. Yet carrying out this measurement can be challenging. 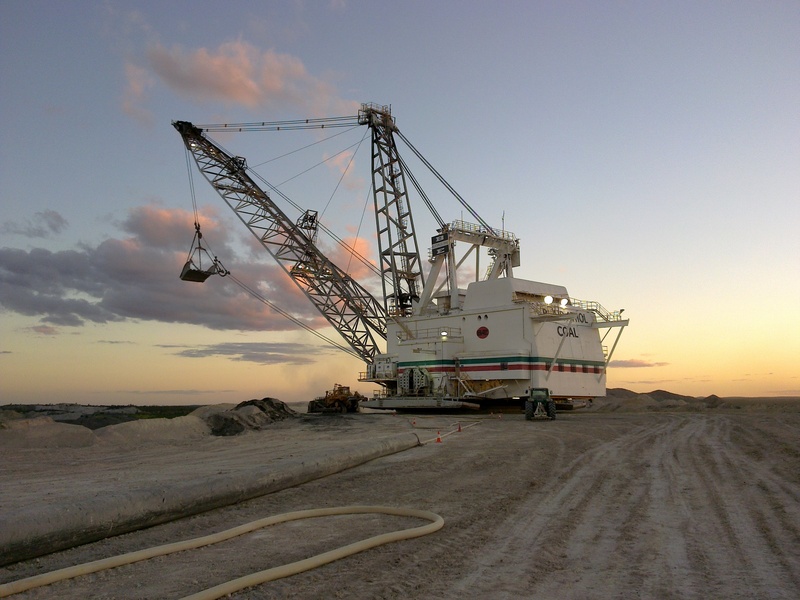 Our processes use load cells and/or pressure transducers, along with displacement transducers, to overcome this challenge and help customers to accurately weigh draglines, bucketwheel excavators, stacker reclaimers and ship-loaders. 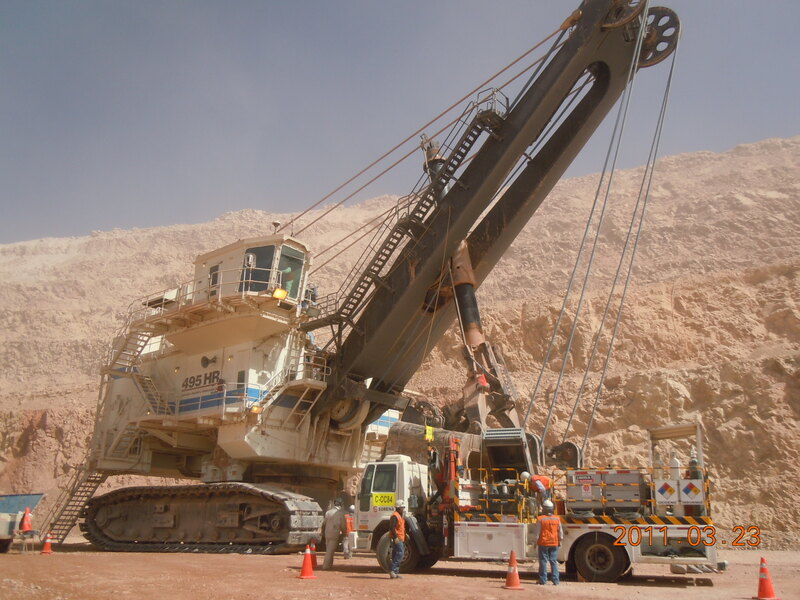 Our Pulse TerraMetrix system is a powerful in-house designed system configured to provide accurate, relevant real-time payload data to machine operators, as well as maintenance, production and management staff. 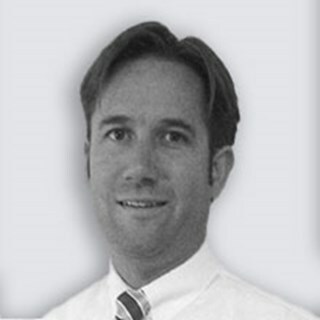 By doing so, it increases productivity while reducing maintenance requirements. Instead of using electrical parameter estimation techniques or (for trucks) suspension system strut pressure to approximate the payload, the TerraMetrix system uses a loadcell based device which directly measures the inertial and dynamic loads applied. 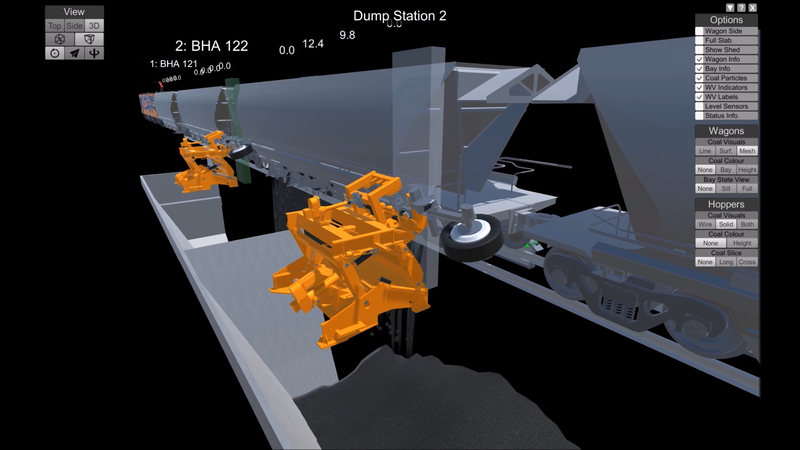 As a result, accurate payload measurement is maintained, even under severe conditions, and the data is available prior to the completion of the truck loading (typically done in three passes) so that the operator can be aware of remaining loads needed. Our unique gangway design meets enhanced safety requirements and provides greater flexibility as it can be used on a wide variety of ships. 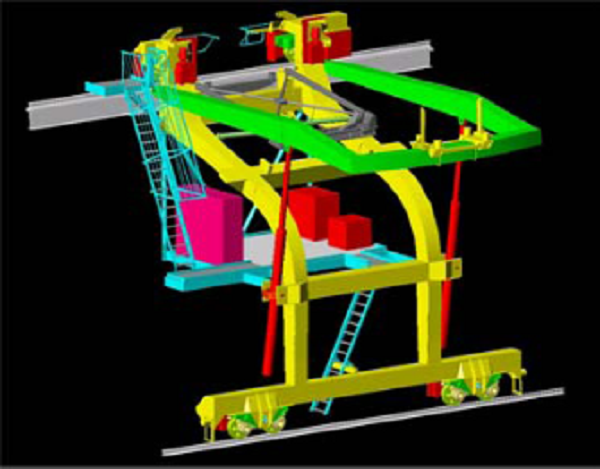 Its unique feature is the secondary support system that provides a backup support for the gangway bridge. The design of lifting tackle must be completed to relevant Australian and international standards, and include the required design margin. BMT has relevant experience in lifting tackle systems design for many plant items, using the relevant combination of off the shelf components and our in-house designed items such as spreader beams. This experience includes the compilation of lift plans and studies, supervision before and during the lift, and all quality assurance aspects such as inspection and test plans. By using radio telemetry systems to transmit data on the performance of rotating machinery we help our customers diagnose and prevent problems, adjust maintenance schedules and extend the life of machinery. Our specialist technology can monitor and transmit measurement of torque / torsional vibration, speed (and hence power), strain/stress and vibration on all types of rotating machines.